Welcome to Portcullis Tennis Club. 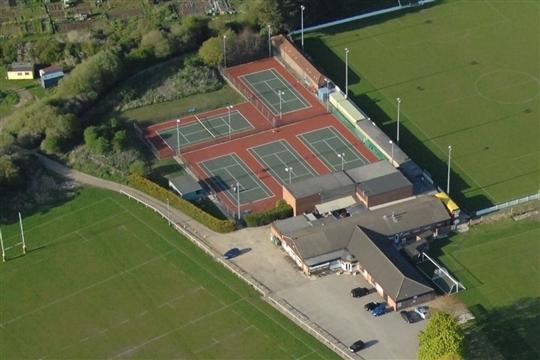 We are a Tennismark accredited club with over 200 members located on the Hithercroft Sports Park (OX10 9RB) on the edge of Wallingford. 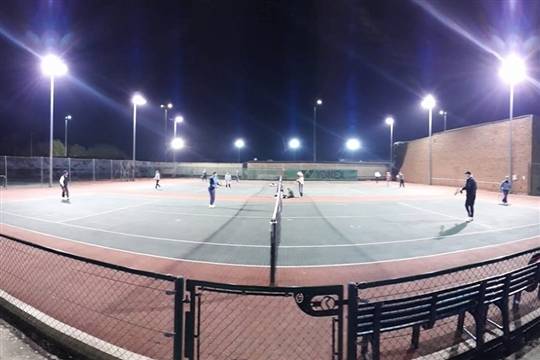 Founded in 1952, we have grown steadily and benefit from 5 all-weather hard courts and floodlight facilities meaning we can play all year round. The club competes in various county competitions at all ages and abilities. 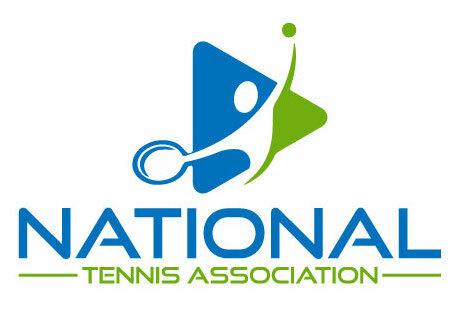 Portcullis has a resident coach, provided by National Tennis Association, and a thriving junior section. So there really is something for everyone. Come and see us to find out more. Wimbledon Ballot - Club draw on Thurs 2nd May before Clubnight, 18:45. Membership at Portcullis Tennis Club is tailored to suit you and help you achieve your tennis goals. Whether you want to play social tennis with freinds, join our popular club sessions, improve your game through our professional coaching programme, or want to play competitive tennis in one of our many club teams, there's a membership package that's perfect for you!